Since Bitcoin went live in 2009, it started a slow revolution on how we perceive the economy and money. The ability to invest in digital currencies has never been so accessible, but not many people understand the basic principles of how the technology works. A while ago, we wrote about Everything You Need To Know About Bitcoin And Where You Can Spend It, but today we bring you a list of books and courses on the matter. Check it out! A serious, smart and conscientious Bitcoin 101 book for all interested in the topic. 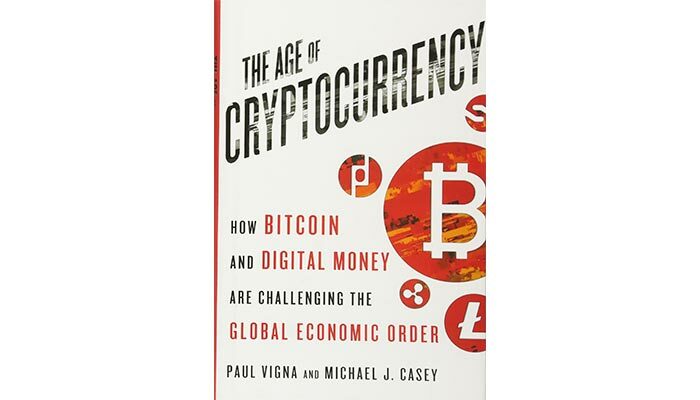 The Age of Cryptocurrency is written by Paul Vigna and Michael J. Casey, both Wall Street journalists who wanted to give an answer to a question a lot of people are asking themselves- Why should anyone care about Bitcoin? The goal was also to demystify the origin and function of Bitcoin and understand what lies behind its popularity. You will not only get technical info on the Bitcoin itself but learn about its role in the economic and political development. All readers are invited to explore the ways the Bitcoin technology changed the world. 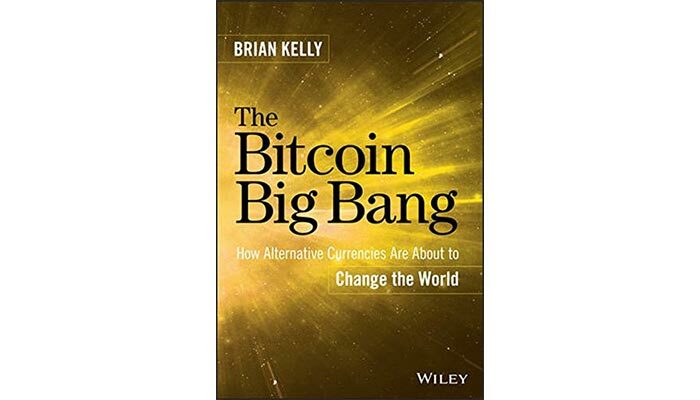 Brian Kelly, a CNBC contributor, wrote a book on how to get a handle of the digital currency boom, its mechanisms and future predictions. In The Bitcoin Big Bang, you’ll learn about the origins of digital currencies but the history of different payment systems as well. He also tackled mining and investing in Bitcoin. Ultimately, this go-to guide will help you use the money better by understanding the method and technologies behind the Bitcoin revolution. An easy read for people wanting to learn more about the Blockchain. Melanie Swan is a Founder of the Institute for Blockchain Studies and an author of Blockchain: Blueprint for a New Economy. 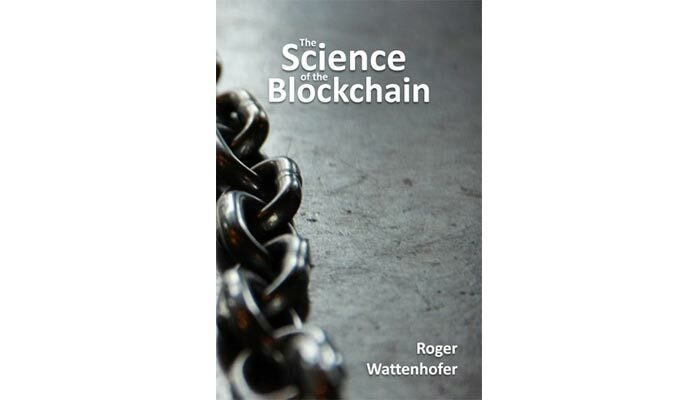 Besides teaching you basic concepts and functionalities of the Blockchain, this book provides proof that the Blockchain can become the fifth disruptive computing program (with the current four being mainframes, PCs, the Internet, and mobile/social networking). According to Melanie, Blockchain is not only about finances but other assets like ideas, votes, software and general health data. In the first two chapters of this book, you’ll learn the basics of understanding Bitcoin, whether you’re an investor, business executive, a person with technical knowledge or none of those three. 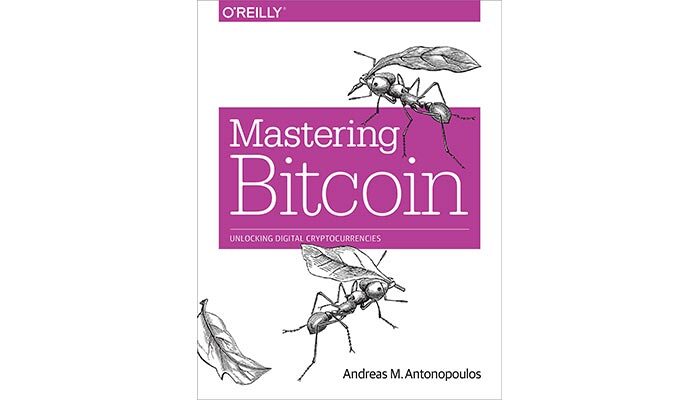 Mastering Bitcoin will teach you the technical details of bitcoin’s operation, with each topic explained in an understandable manner- with stories, examples, and illustrations. The other part of the book is targeted to people with technical skills interested in using these currencies or developing a software for them. An interesting guide to innovators who brought us Bitcoin. A great read for everyone. 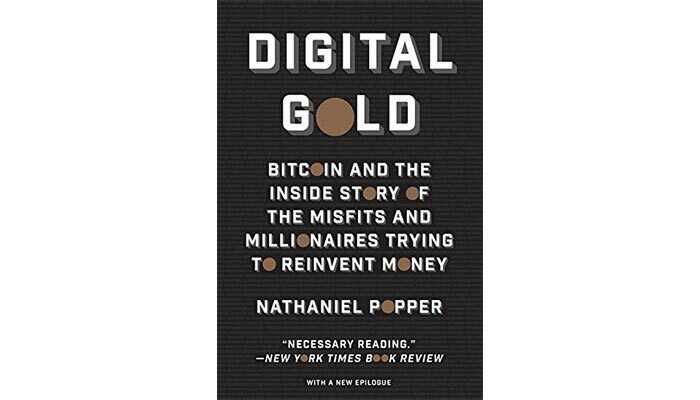 Created by a New York Times reporter Nathaniel Popper, Digital Gold focuses on personalities who take the front-row seat when it comes to the origins of Bitcoin. We’re talking about innovators and central characters behind the movement- from millionaires, entrepreneurs (such as Charlie Shrem, the Winklevoss brothers, Wences Casares) to Mr. Satoshi himself. The book also explores the history and rise of Bitcoin. The “what, why and how of the blockchain”, perfect for business thinkers. 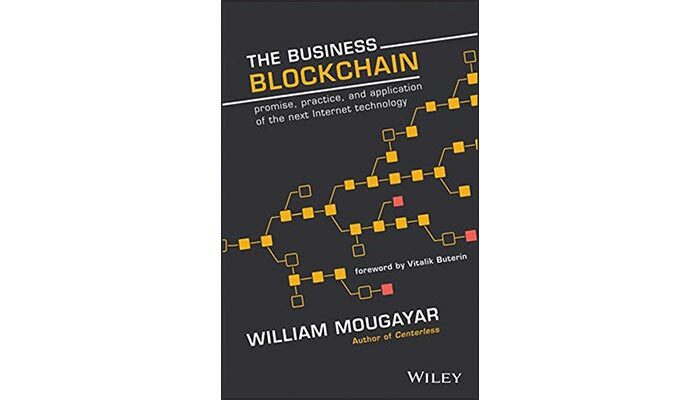 William Mougayar, often described as the most sophisticated blockchain business thinker, tackled the basic understanding of the blockchain. He described the future as the place where thousands, even millions on blockchains will define new values, power, governance, and relationships. His other two main postulates of The Business Blockchain are that blockchain is polymorphic and will have a multiplicity of effects in the future and that we should give more ambitious problems for the blockchain to solve. The content of the book is great for business people seeking to harvest the potential of blockchain technology. The Science of the Blockchain is perfect for people with a background in computer science and mathematics who are interested in the technology behind the cryptocurrencies. In it, Roger Wattenhofer describes the protocols, algorithms, and techniques for building fault-tolerant distributed systems and gives other references for reading papers on these concepts. 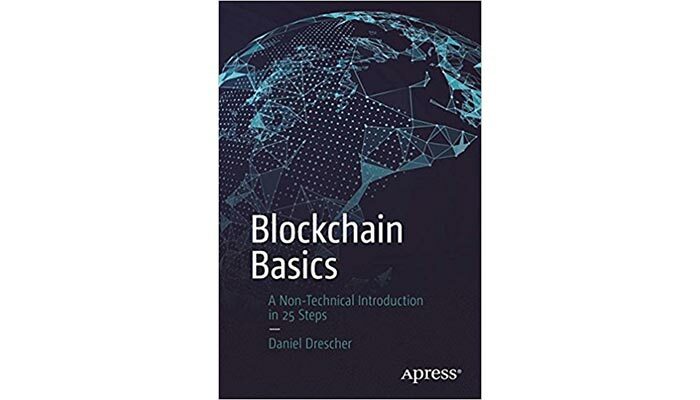 Just like the title states, Blockchain Basics will take you through 25 steps in understanding the basics of blockchain technology. Unlike some of the books mentioned, here you won’t get to see the codes and formulas, and you don’t have to have any previous knowledge in computer science or similar studies. Everything is nicely described using illustrations and metaphors. Bitcoin for a broader audience. Probably the best way to describe this book is by stating that it deals not with how of bitcoin but the why of bitcoin. 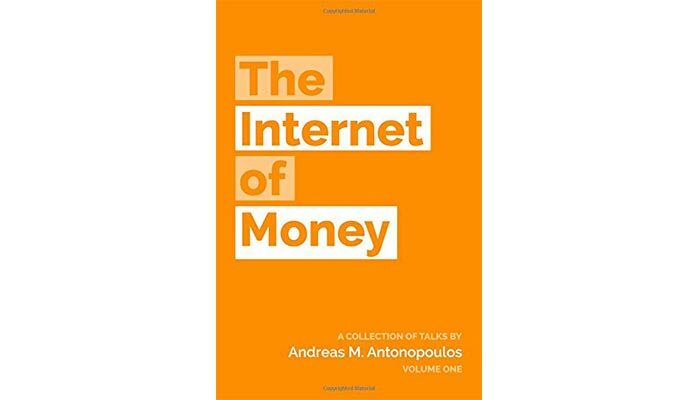 The Internet of Money is written by an information-security expert Andreas M. Antonopoulos who explains why Bitcoin is not just the digital currency having an impact in the financial market but something way bigger that affects philosophy, society, and history. Two industry insiders, Chris Burniske and Jack Tatar, made an accessible guide on how to invest in crypto assets. The book covers different portfolio management techniques, talk of exchanges, capital market vehicles, and ICOs. Also, in Cryptoassets, you’ll learn about the historical context of bubbles and manias and read about the predictions for the digital market. For thoughtful people who want to understand the revolutionary technology. A father and a bestselling author of Wikinomics- Don Tapscott, together with his blockchain expert son Alex Tapscott created an understandable book on the Blockchain Revolution. It gives a sense of how blockchain technology impacts people, businesses, and government as well as provides the balanced guide to the blockchain technology. 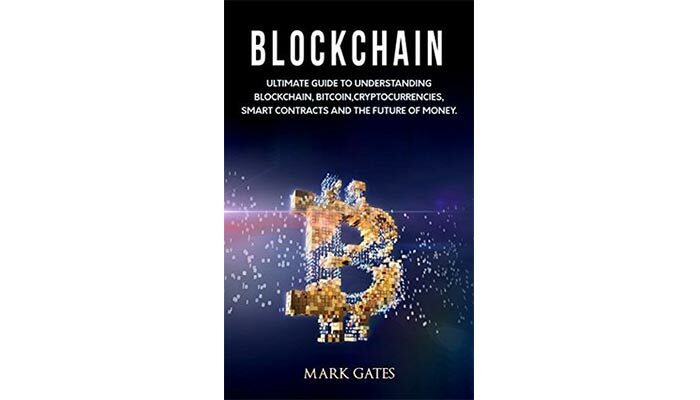 Mark Gates writes an introduction to blockchain technology for all those curious to learn about its basics. He explains the way Blockchain works, its benefits and disadvantages, and impact on the world. You will learn about its relationship with other industries as well as cover basic of Bitcoin, Ethereum, and other cryptocurrencies. A book with non-technical terms for all interested in the topic. 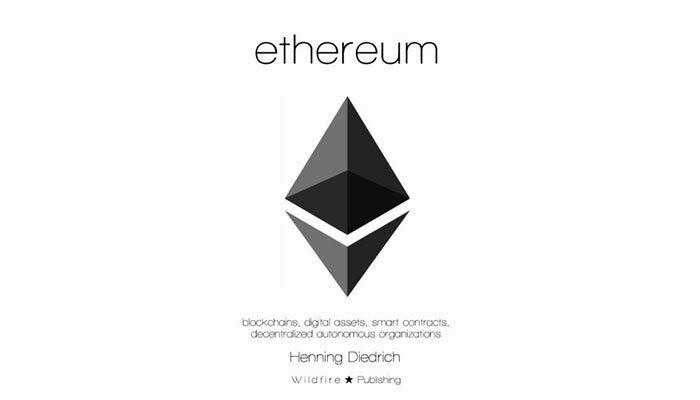 Henning Diedrich, an architect at the IBM blockchain group and their most knowledgeable guy in the blockchain, writes about Ethereum for those with a fast grasp and interest in learning what’s the big deal with digital currencies. You’ll get familiar with Ethereum’s benefits, applications, and misunderstandings but also blockchain, cryptography, assets, mining, and many other topics. An accessible guide dedicated to Bitcoin pioneers. Journalist and a former editor of Entrepreneur- Brian Patrick Eha has been following the rise of Bitcoin and decided to dedicate a book to the pioneers of the technology. How Money Got Free is accessible and informative in explaining not only the motivations of those who got interested in Bitcoin at the beginning but offers knowledge of the early history and evolution of Bitcoin. 15 – Bitcoin: The Future of Money? A book for everyone on how it all started. In Bitcoin: The Future of Money? 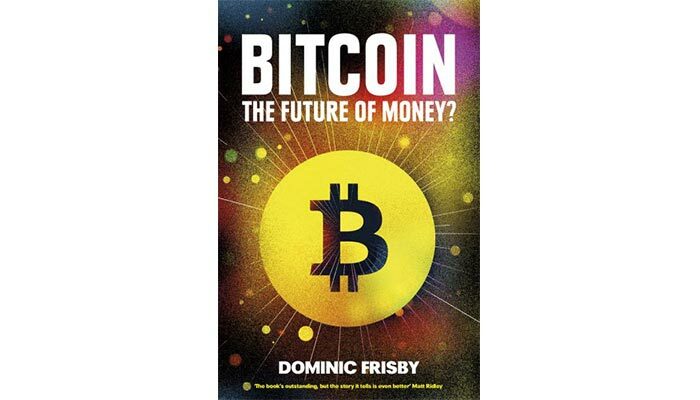 Dominic Frisby focuses on the origin of the currency and the identity of Satoshi Nakamoto. He interviews some of the key players who contributed to the rise of Bitcoin. This well researched and deep analysis of Bitcoin explains how it all started. A thought-provoking book for a broader audience. An important researcher in the field and an expert in economies of the virtual world, Edward Castronova, explores virtual currencies and how will they affect the world legally, politically, and economically. Wildcat Currency is a great book that gives emphasis on the interconnectedness of virtual and real economic world. For anyone interested in Nakamoto’s true identity. Since Bitcoin went live in January of 2009, Satoshi Nakamoto, its anonymous creator has been a person of mystery. 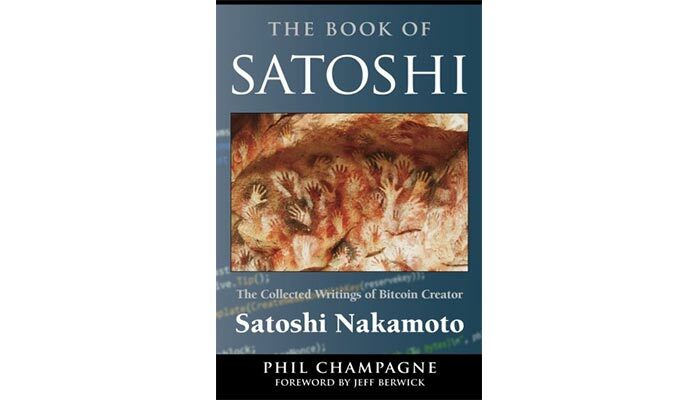 The identity exists online and the author of The Book Of Satoshi wanted to collect details of Bitcoin’s creator. In the book, you’ll read many of Satoshi Nakamoto’s emails and forum posts, learn about the fundamentals of bitcoin, economic implications and the see the seminal paper that started the idea. This Bitcoin forum gives you the ability to join the discussion about the Bitcoin ecosystem and check out many available topics like news, innovations, technical discussions, marketplace mining and many other. Chat boards are also available in different languages, not only English. If you’re new to Bitcoin and are searching for a crash course, check out the Video Crash Course made by 99Bitcoins. You will receive one email per day, each one containing a free video focused on a different topic. By the end of the week, you’ll cover the basics of what is Bitcoin, wallet, mining, go over the path from “send” to “receive”, learn how to buy and keep your Bitcoins safe as well as learn about Altcoins and ICOs. B21 Block offers a variety of courses, separated into three main categories – Bitcoin, the blockchain, and cryptocurrency. The beginner’s course is free and gives you a quick start guide to Bitcoin while the other courses cost $10.